Change the way your team writes. Business writing courses that work. Whatever you write, Instructional Solutions teaches a proven process to synthesize and communicate complex information. For teams and individuals. Customized online and in-house business writing courses. A full menu of instructor-supported online business writing courses. Intensive, individual guided support to master business writing. 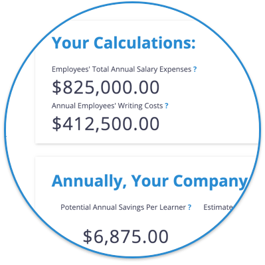 This simple calculator will help you determine the time and money your organization could save with more efficient employee writing. Improved workplace writing brings additional benefits — better customer and colleague engagement, professionalism, and streamlined, accurate information flow. Real business writing improvement occurs by addressing the substance of documents first. We teach the most efficient process to organize thoughts and information into a coherent structure that meets reader needs. We then teach clients how to polish language for clear, correct, and engaging communications – all with flexible and creative training logistics. As one of our clients said, “You don’t teach rainbows and unicorns. You transform complexity into clearly understood writing." "Congratulations on a job well done! Thank you to you and your team for outstanding service and support in strengthening our global team's writing capabilities. Take a bow!" "I write highly technical proposals. 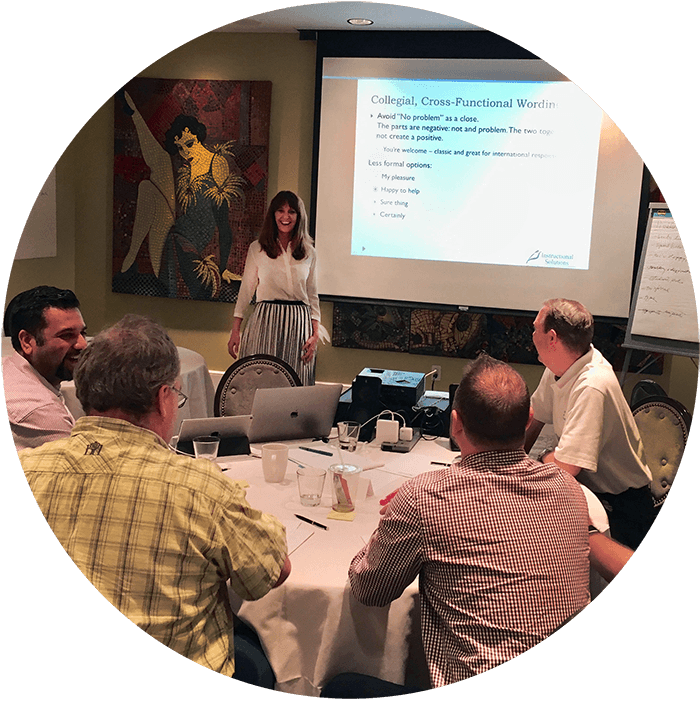 This course helped me tremendously to organize and express technical solutions to our non-technical clients so they clearly understand our benefits." Learn more about our online, onsite, and custom writing courses. 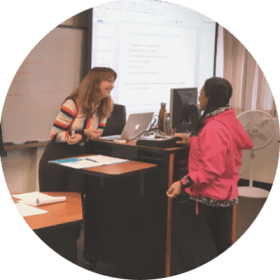 Our courses are client-centered, built around your objectives, and guided by expert instructors who have taught business writing at the college level.